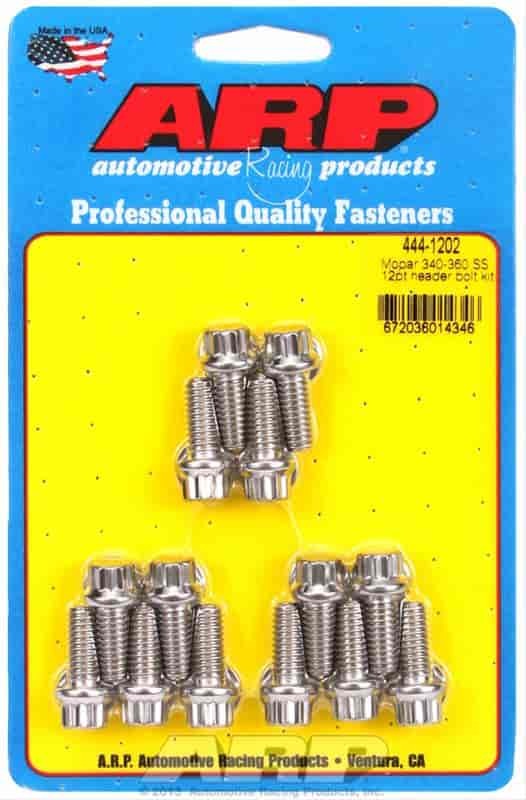 Does ARP 444-1202 fit your vehicle? 444-1202 is rated 2.0 out of 5 by 1. Rated 2 out of 5 by Frank from Short These are very short and that can lead to a major problem!